Joe Ingles wasn’t even supposed to be here. 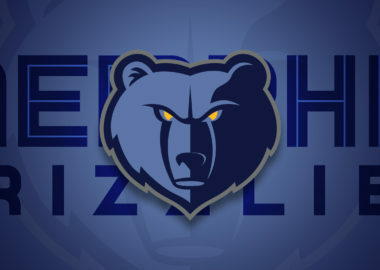 However, he became an integral part of a perennial playoff team for the Utah Jazz. Heading into the 2018-2019 season, he had established himself as a top-tier shooter, good playmaker, and elite smack talker. There were times where it felt like he singlehandedly caused the blowup of the LA Clippers in the 2017 playoffs. He followed that up by terrorizing Paul George and the OKC Thunder last postseason. That consistency might be his most impressive asset. As they always say, availability is one of the most important capabilities. At over 300 straight games played, he owns the longest active streak in the NBA. For a few years now, you knew what you’d get from him night in and night out. Then he started this season off slow. And then that slow start extended all the way until the All-Star break. The important floor spacing he provided wasn’t delivering the typical results. Before the break, he was averaging 11.7 points on just 43.9% from the field and 36.8% from three. Now, nearly 37% from three is no slouch, but that was far below the 44% of the prior two seasons. What used to be automatic was now just above average. I’ll admit that I began wondering if his body couldn’t handle the grind of starter minutes in the NBA. He often appeared tired on the court and just didn’t look the same. While that may partially be true, as he was playing more minutes per game than ever before in his career, I think his family’s moving story had a large impact as well. Earlier this year, Joe and his wife Renae shared the story of their son Jacob’s diagnosis with autism and how their life has changed since then. I applaud Ingles for his openness and desire to influence others for good. Since then, the organization and his teammates have rallied around the Ingles family. Several players donned customized autism awareness shoes for their autism awareness game, which are now being auctioned to help care for children with autism spectrum disorders. 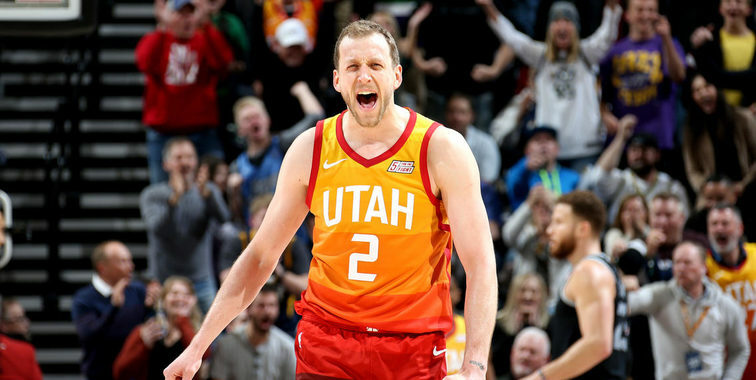 In that game, Ingles was very emotional prior to tipoff and interacted with several effected fans before and after the game. 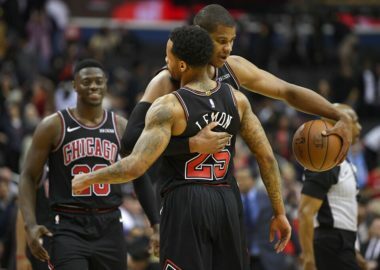 His performance was inspiring, ending the game 1 rebound shy of a triple double (which in true Ingles fashion, he said he couldn’t have cared less about) with 11 points, 14 assists, and 9 rebounds. You could tell this was a big moment for his family and him. But Joe’s overall game had picked up a little earlier than that. In fact, it was directly following that personal story on February 13th. Since the All Star Break, he’s almost been a completely different player. Due to injuries at the point guard position, Ingles assumed more ball handling and playmaking duties. The success from these plays, particular the Ingles-Favors pick and roll, forced Quin Snyder to continue putting the ball Ingles’ hands. He’s averaged 13.1 points, 4.6 rebounds, and 7.5 assists since the break. Only seven players have averaged those numbers over the entire season. And his shooting! That three point stroke is back, hitting 43.5% of his threes on nearly 7 attempts per game. He’s elevated his role and the entire team has benefited. The Utah Jazz own the league’s best defense since the break, and offense jumped all the way to 4th overall. Only the Rockets and Trail Blazers have a better record than Utah’s 18-7 over the final 25 games. Rudy Gobert and Donovan Mitchell are also performing above their season averages in that time. 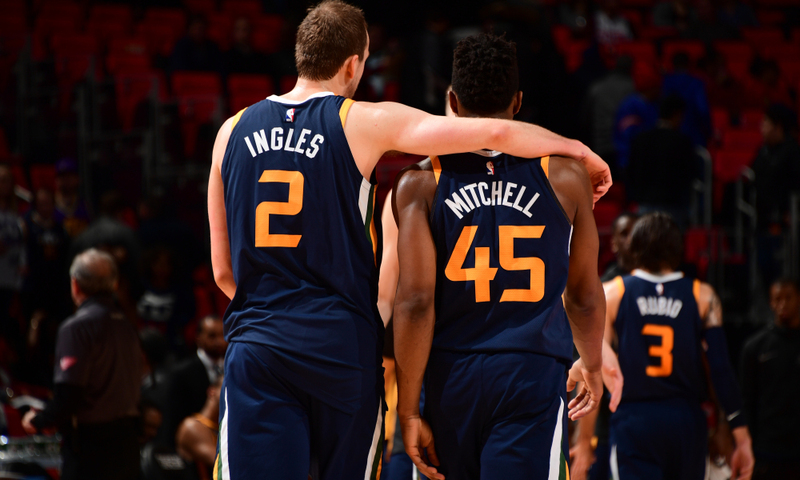 Ingles play has no doubt enabled them to elevate their game as well. After dismantling the Clippers and Thunder in back-to-back years, the Utah Jazz will need all hands on deck in their first round series against the Houston Rockets. As one of Utah’s best playmakers (97.5 percentile), outside shooters (74.6 percentile), and finishers (75 percentile) Joe Ingles is key to the Jazz having any chance of another first round series win. His resurgence couldn’t have come at a better time and I cannot wait to watch an encore performance to his prior playoff masterpieces.